"Be empowered by the fact that healthcare is a two-way interaction. " Maintaining the health of your bones and muscles is necessary to enjoy a healthy life. There are many interventions available in the medical field. In this article, we focus on chiropractic medicine. At the heart of the chiropractic practice is the belief that many health conditions are caused by spinal issues, which chiropractors refer to as ‘subluxations.’ To fully address those conditions, there is a need to realign the spine. There are studies that say that chiropractic interventions gave patients a better experience than other forms of interventions. The chiropractic treatments were seen as less costly, too. Because of this, many might be encouraged to do an emergency chiropractor visit soon, even non-emergency ones. If you are one of them, you need to know that, like in any field, there are good and bad chiropractors. One way to be kind to yourself is to learn how to differentiate between the two. Outlined in the subsections that follow are practices that a good chiropractor will never do! On your first appointment, the chiropractor in charge will most probably run tests on you. There will be interviews. There will be X-Rays and a lot of other diagnostics. The purpose, of course, is to find the root of the problem that you are experiencing. When the results come in, a good practitioner will take time to discuss treatments and alternative options with you. They might even refer you to other professionals such as osteopaths if they see that your issue is beyond their legitimate scope. Withholding any crucial information from you can be dangerous. It might stop you from getting the care that you need. Take note of the tests being done to you, and then ask that the results of each one be explained to you. Refusal to discuss one is a sign of a an attempt to hide something. If this happens, consider working with a different clinic. Go beyond their area of expertise. Using multiple strategies to address an issue is great, just as long as the strategies applied are well within the professional’s training. Good practitioners know their limits, and they are not afraid to declare so. Remember, your health is your wealth, and you surely wouldn’t want to entrust it to untrained hands. A chiropractor, for example, is not normally trained to give nutritional advice. It’s just not part of their curriculum. Hence, getting and paying for nutritional services that they provide is not always a good idea unless they have a nutritionist on staff. Surely, you went out to see a professional because you want healing. You want to be treated by someone whose practices are anchored on the latest understanding and insights. There are always risks involved in trying out something new, but subjecting yourself to a procedure that is not yet studied is just too great a gamble. Taking care of your health is a big responsibility. 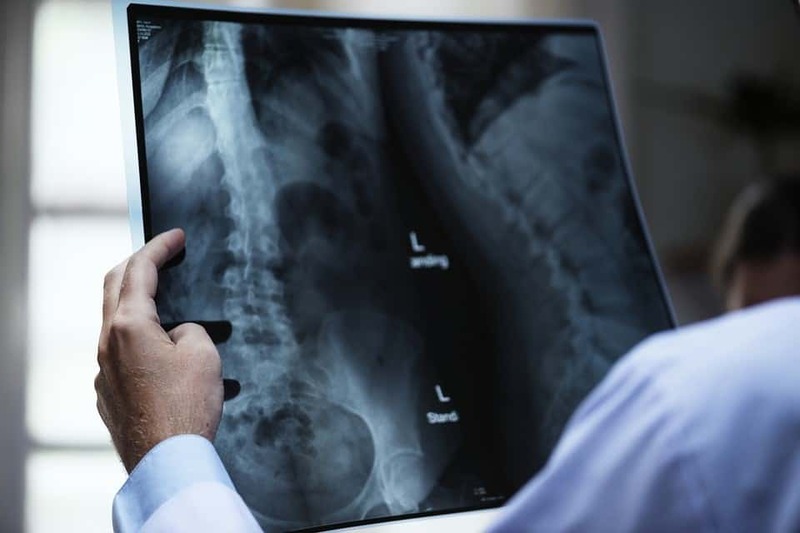 Chiropractors, doctors, and other medical professionals serve as guides, so it’s important to take the advice from a healthcare provider, while maintaining your own power and knowledge. Be empowered by the fact that healthcare is a two-way interaction. You can and should be involved in designing and monitoring the successes of your healthcare program.